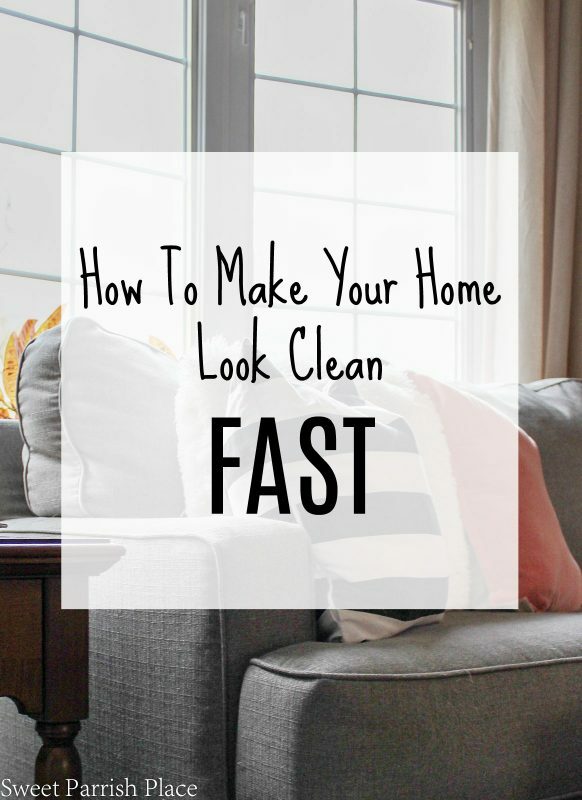 It’s Clean and Tidy Friday here at Sweet Parrish Place, and I have 10 amazing cleaning hacks that will make your life easier. I love a good cleaning tip, don’t you? Before I had three children, I took joy in meticulously cleaning every part of my home. But at some point after the second child and a messy divorce, I had to let go of my OCD tendencies to survive. I want my kids to have memories of time spent together as a family, not of Mommy cleaning every weekend and not spending time with them. I still love a clean home as much as I always have, but I now have a husband, three kids, and a dog, and oh yeah, a full time job! 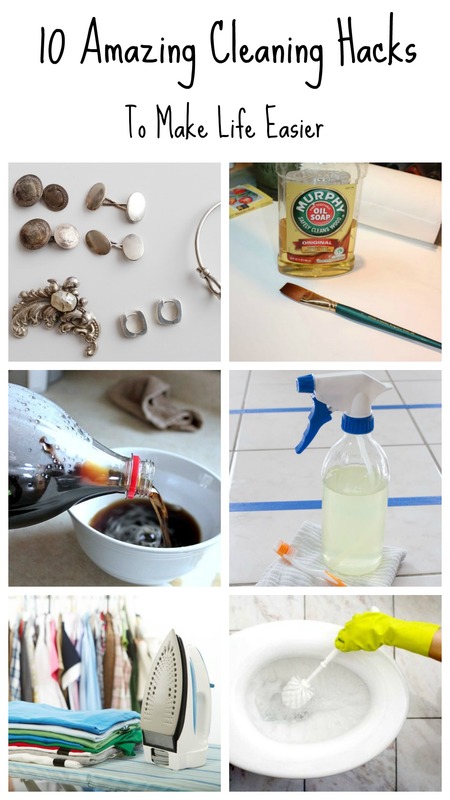 So I love to find a good cleaning hack that makes life easier for me. And that is what today’s Clean and Tidy Friday post is all about. 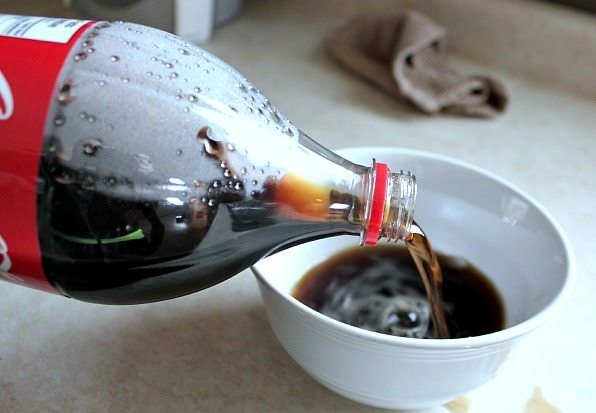 These 10 Amazing Cleaning Hacks are sure to make your life a little easier as well. Let’s get this party started, shall we? 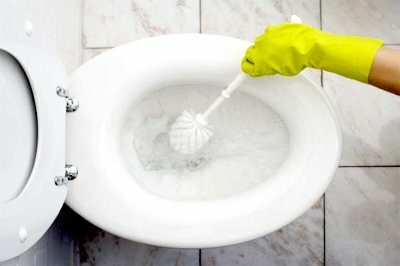 Pour 1/2 cup of hydrogen peroxide into the toilet bowl, let it sit for 20 minutes, then brush clean. Not only is it a stain remover, but it is a great disinfectant too. Find this and more tips on cleaning with hydrogen peroxide at One Crazy House. Do you use magic erasers? Most people probably know by now that these golden sponge like nuggets of awesome sauce will clean so many unexpected things, but have you ever tried using them to clean the buildup from the bottom of your iron? 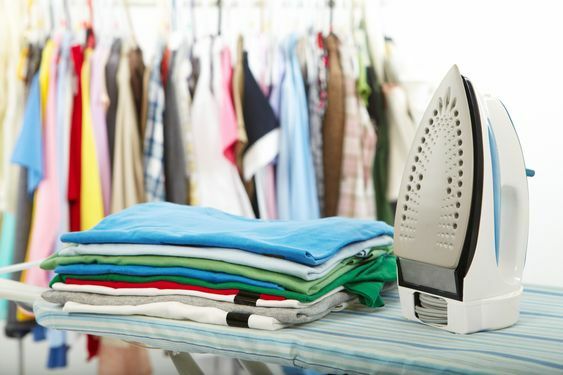 I kid you not, in years past, when my iron would start to get that buildup (that can stain your clothes), I would throw my iron away and go out a buy a new one. Never once thinking that I could try to clean it off! Everything changed when I read somewhere to clean off that buildup with a magic eraser. What a game changer! I no longer have to replace my iron every couple of years, I now use my magic eraser, and it is as clean as new. If you paint often, you might want to try this tip to keep your brushes clean quickly and easily. 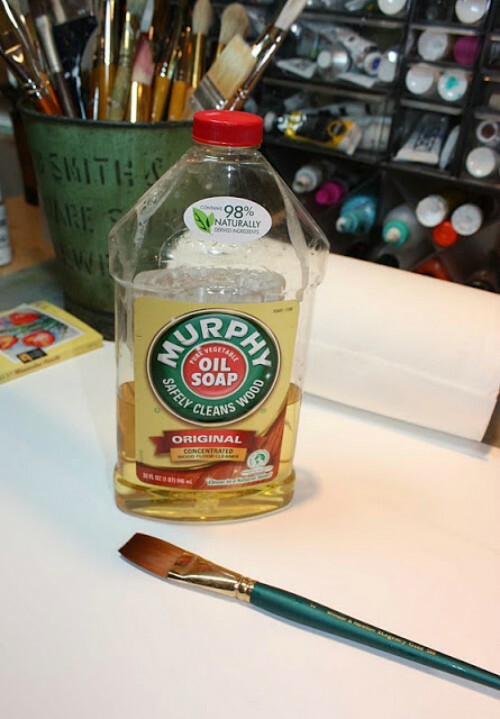 You can use Murphy Oil Soap to wash your paint brushes out quickly after each use. I keep some right under my kitchen sink for easy access. I even read that it will clean dried crusty paint off of paint brushes by soaking in Murphy Oil Soap for 24-48 hours, but I have not tested this out yet. I am going to give it a try though! Read about this tip and more uses for Murphy Oil Soap over at One Crazy House. You can head over to Creek Line House to read all of the details on this tip, but you can use cola, a rag, and aluminum foil to remove rust from chrome. I am so excited to have found this tip! I have a vintage kitchen stool that I plan to try this on, pronto! Is cleaning grout not one of the most dreaded chores? I have been known to paint more than one grout floor because I cannot get the grout to look clean. 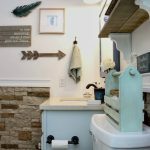 But I happened upon this post from Bren Did, and she tested 10 different DIY tile and grout cleaners, and she found this one to be the best. There are only two ingredients: Baking soda and hydrogen peroxide. All you do is sprinkle baking soda on the grout, spray it down with hydrogen peroxide, leave it sit for 10 minutes, then scrub with a brush. 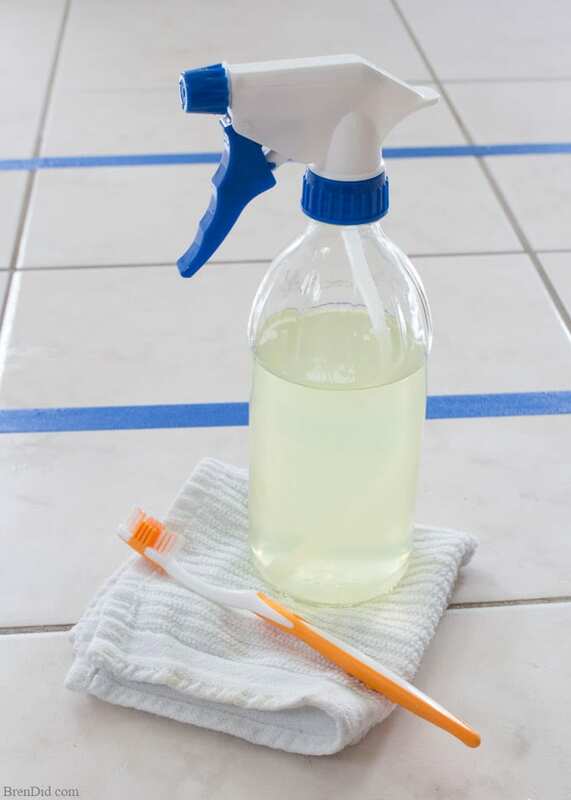 You can read about this grout cleaner and the other she tested over at Bren Did. As I have gotten older, I went from having perfect vision to needing to wear reading glasses often, and I am constantly cleaning them. Can’t stand those smudges. 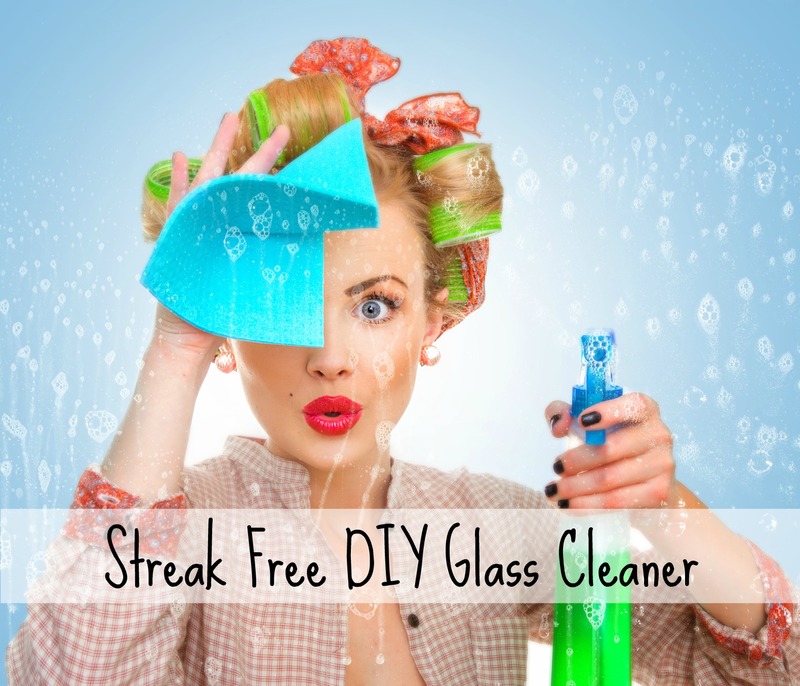 So I was happy to find this recipe for how to make your own eye glasses cleaner over at Creative Homemaking. There are only three ingredients too, rubbing alcohol, dish soap, and water. I found a great recipe for how to easily clean silver over at Dream a Little Bigger. All you need is baking soda, aluminum foil, a plastic container, and boiling water. Hop on over to read the details! 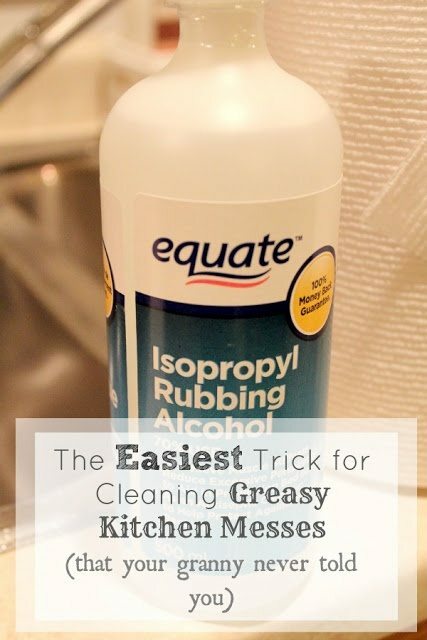 I wish I had known this one when we moved into our current home, because our kitchen had a lot of greasy messes that needed to be cleaned. All you really need is rubbing alcohol! According to Courtenay over at The Creek Line House, it will literally melt away greasy splatters on your hood range and other places. I am giving this a try! 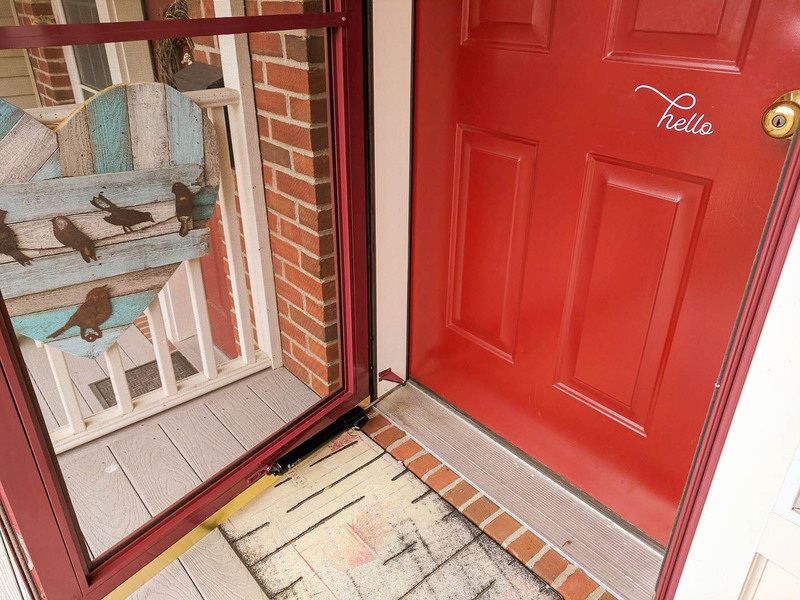 Who would have thought you could use WD-40 to clean your front door? According to Sassy Townhouse Living, all you have to do is spray a rag with WD-40, and wipe it all down. It comes clean as a whistle. I am giving this one a try very soon! This is a tip that I use on a regular basis, and it works wonderfully! 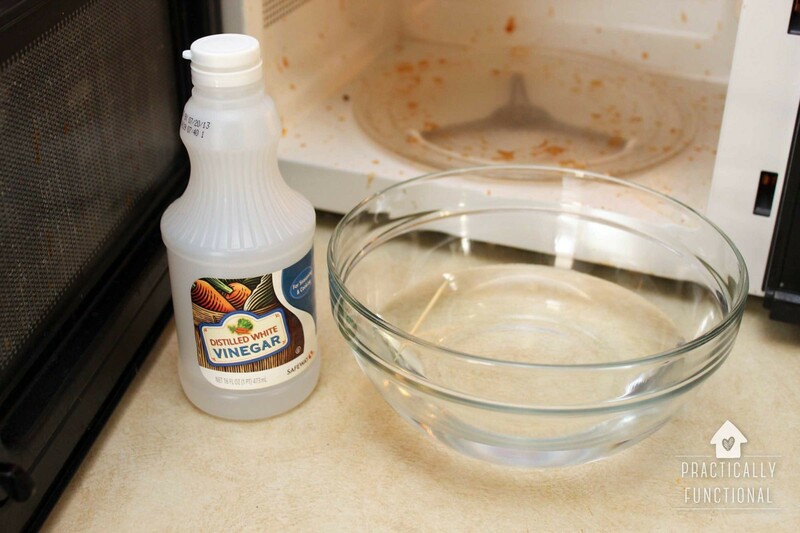 All you need is white vinegar in a bowl. Pop the bowl in the microwave and turn it on for 5 minutes. Afterwards, leave it in the microwave for 2-3 minutes, and the grime in your microwave will easily wipe away. Read more about this over at Practically Functional. Did I introduce any new tips to you today? Is there something you read here that you want to try for yourself? I have not tried all of these, but I plan to very soon. Do you have any cleaning tips you would like to share that were not mentioned here today? I would love for you to share them with me (and my readers) in the comments below, so please share away! Happy weekend friends! I’m so glad the grout cleaner worked for you! I’m so glad I found your post, it really was very informative and helpful! Coca Cola is banned in my house. I actually think the only thing it should be used for is cleaning! I wish I could say the same, but it is one of my nasty habits, drinking cola. I just can’t seem to manage to give it up, but I do not buy it for my kids. So there’s that! The glasses mixture is awesome. I hate the smudges as well and wipe my glasses maybe 10 times a day. This solution keeps me from constant purchase of wipes from the store! Thank you. I am the same way! Which is why I love the stuff myself! Thanks so much! I love magic erasers and you will too! What practical tips Nikki! I’ll be pinning this for future use! Hi Nicki, Some great tips you have shared above. It will help others for sure. I also your Kitchen Makeover post, your posts are worth reading. Thanks for sharing. Keep up the excellent work. Ana Cortez recently posted…Why Eco-Friendly Cleaning is The Right Choice? I banned Coca Cola as a drink in my home as lord only knows what it does to our insides! I occasionally have one in a restaurant, but never at home. So I never get to clean with it either! Very interesting these 10 tips, thanks for sharing!